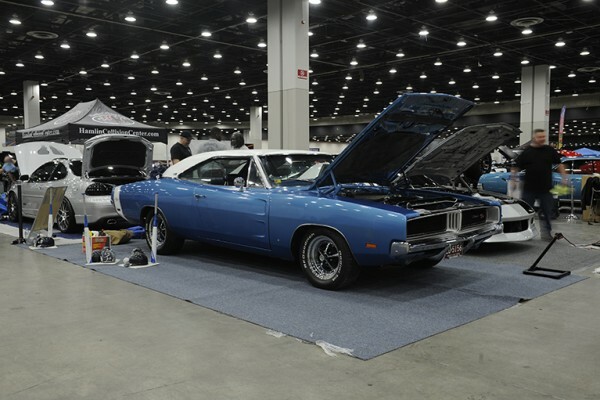 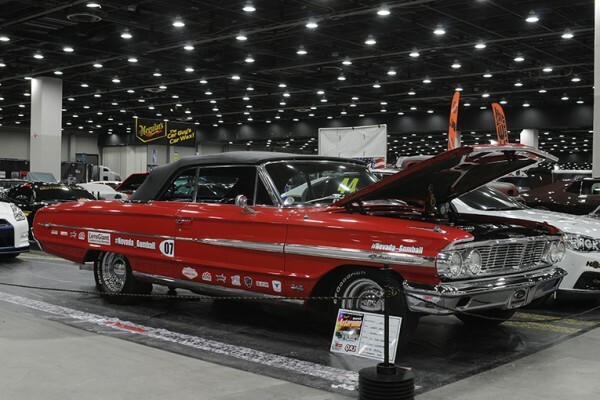 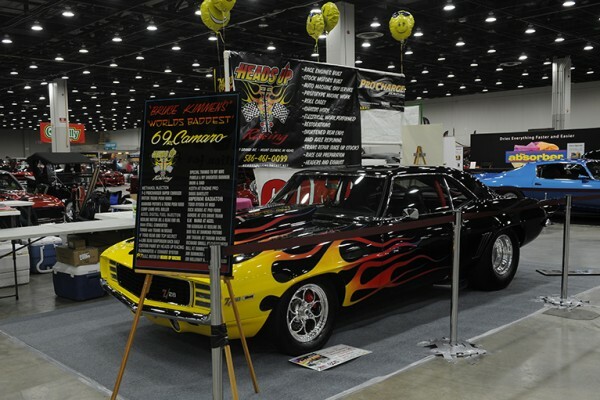 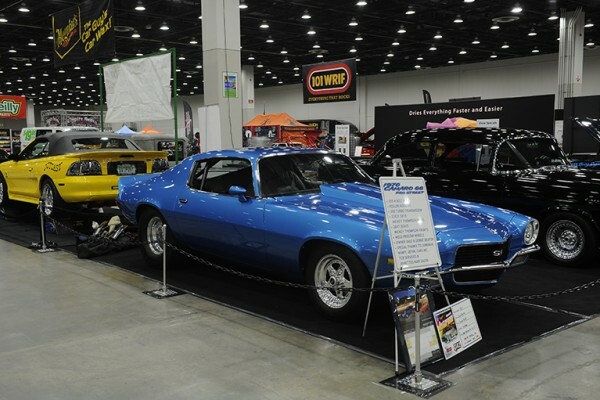 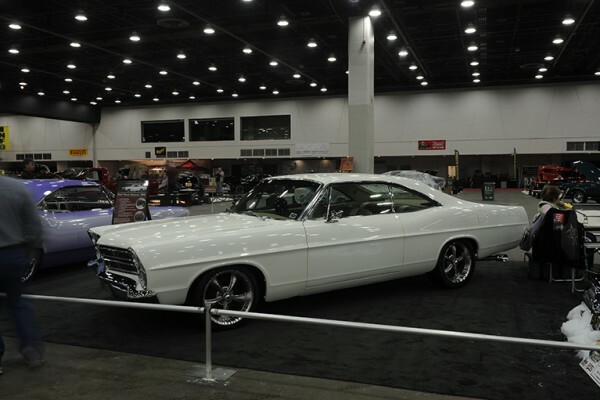 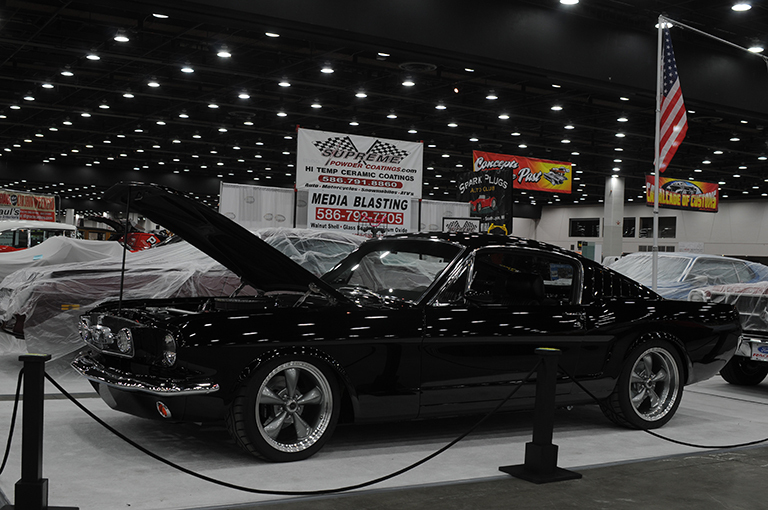 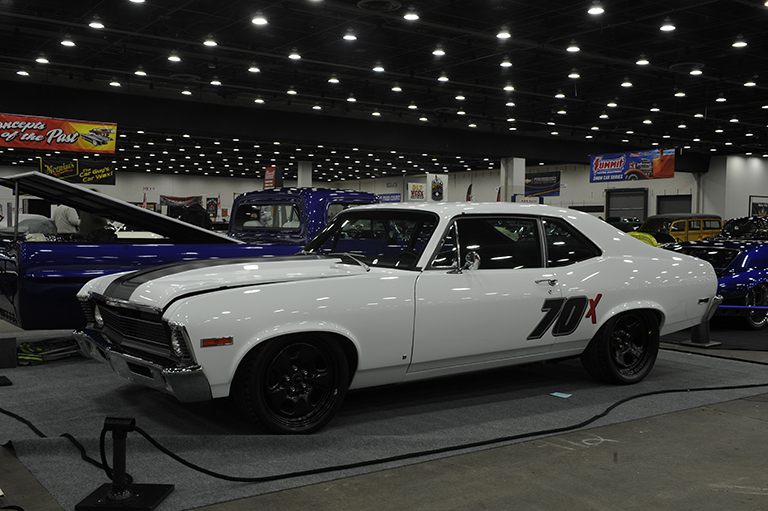 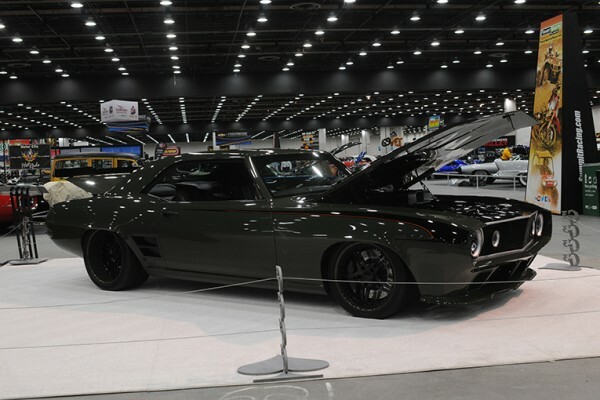 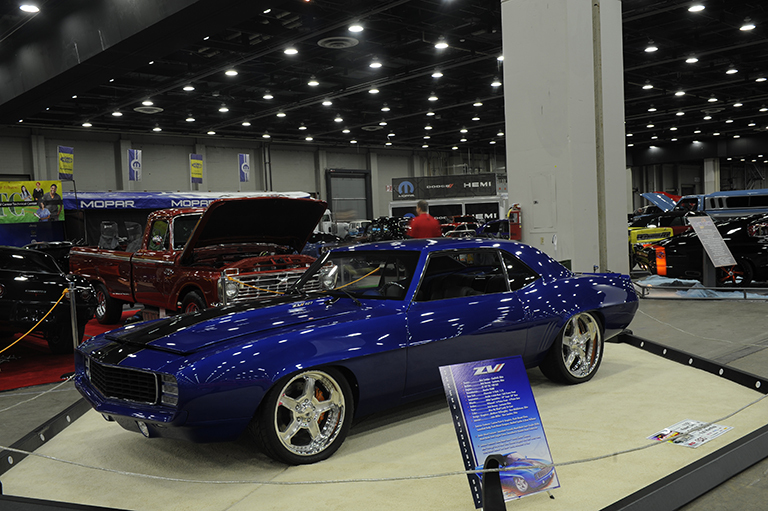 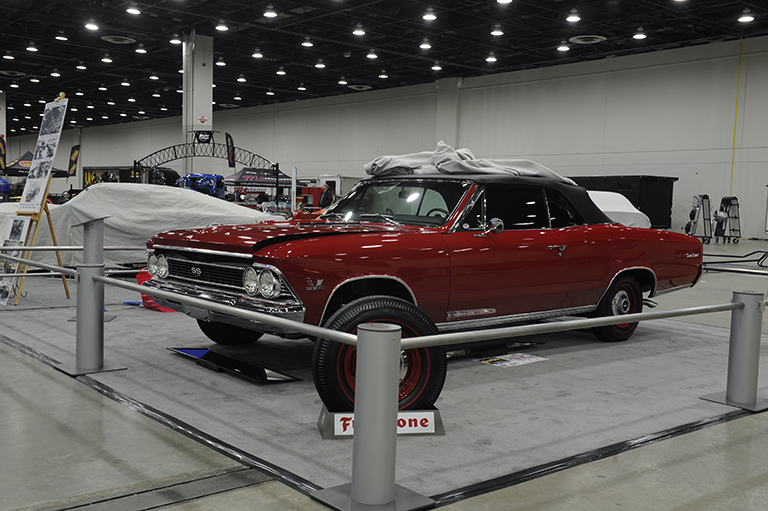 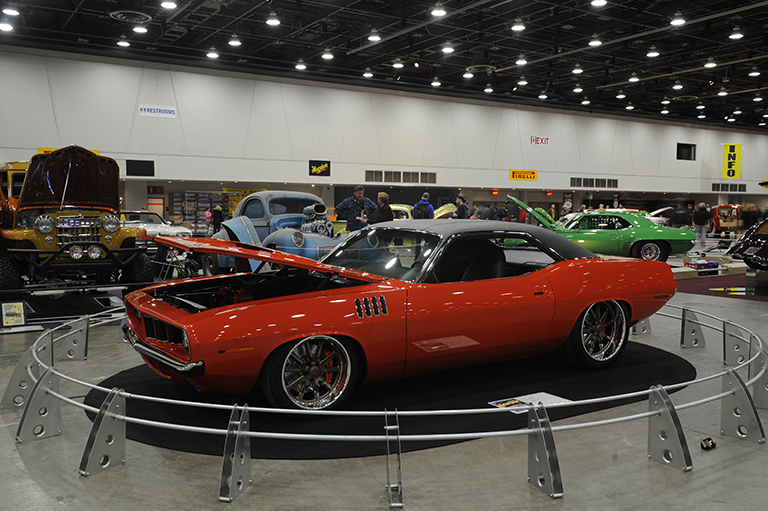 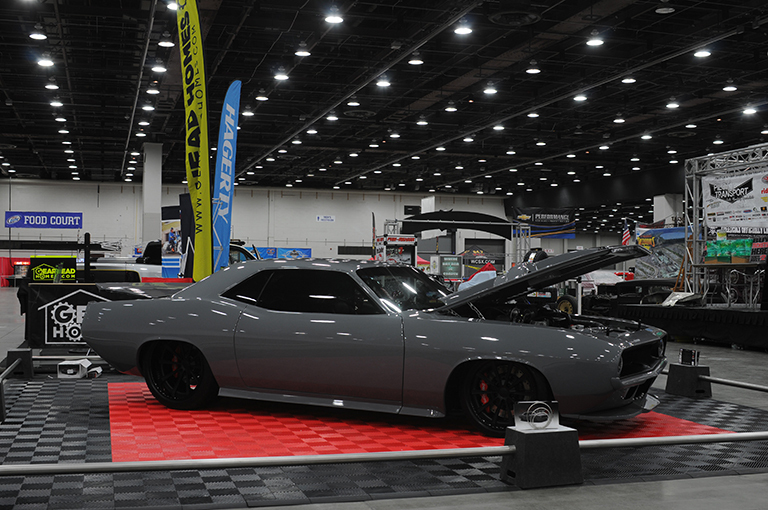 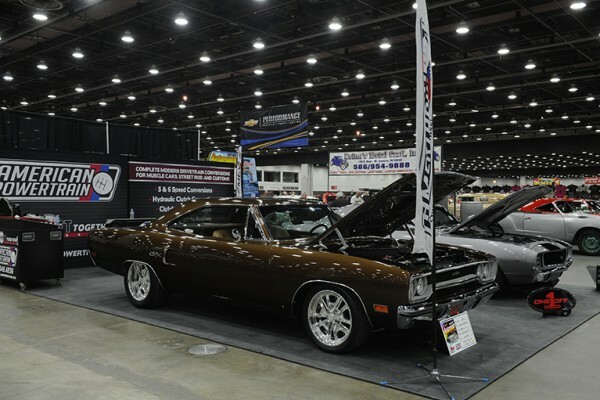 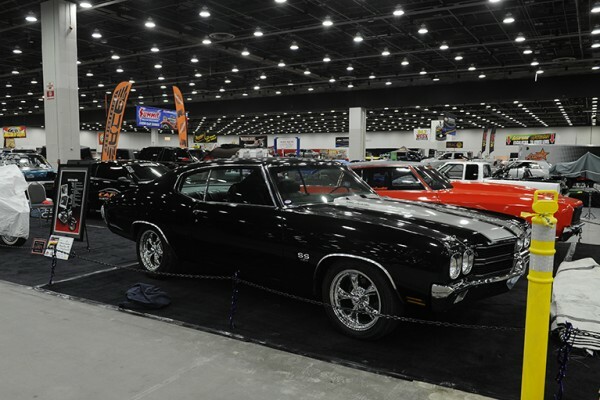 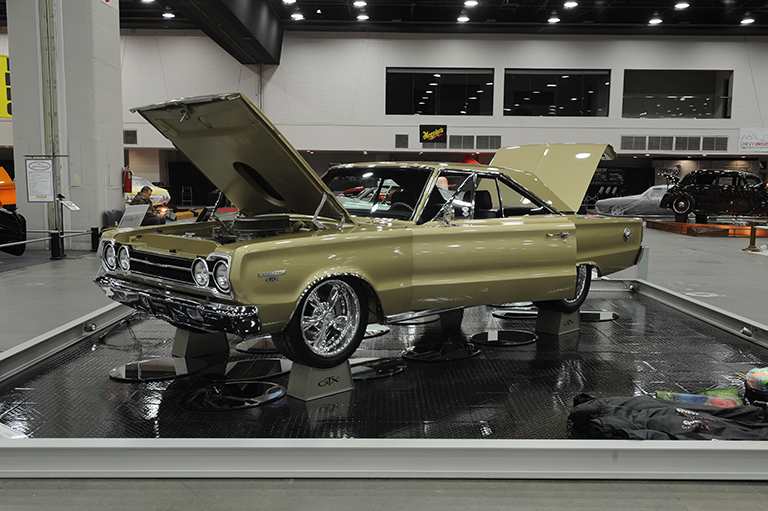 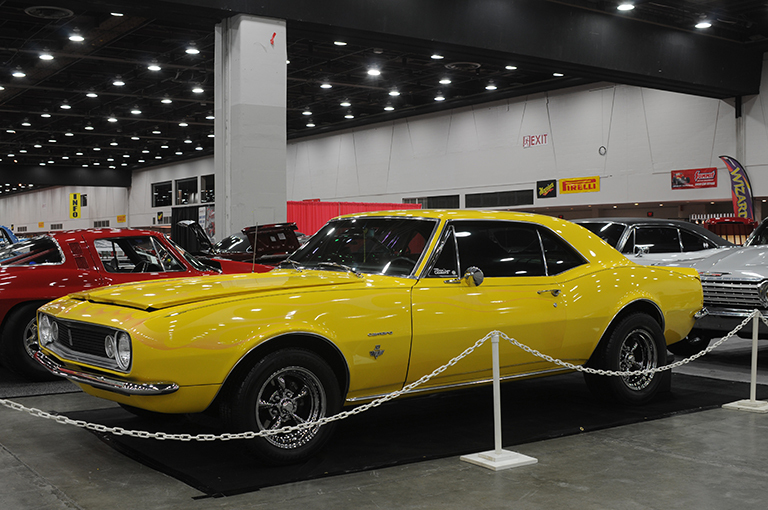 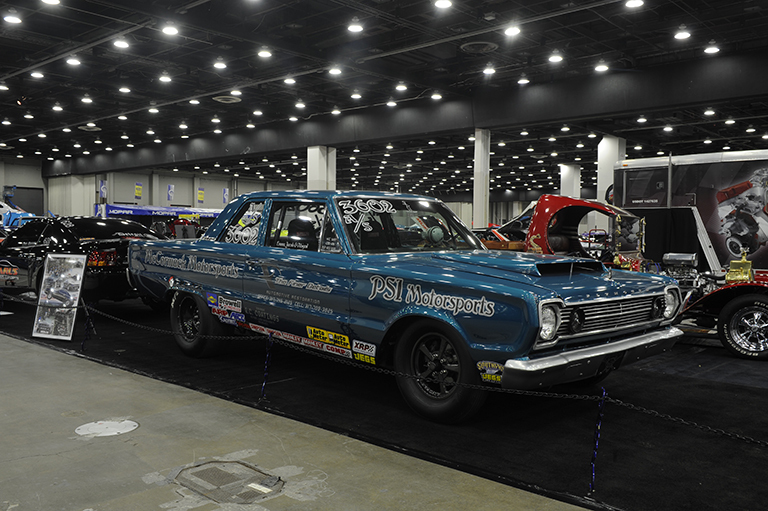 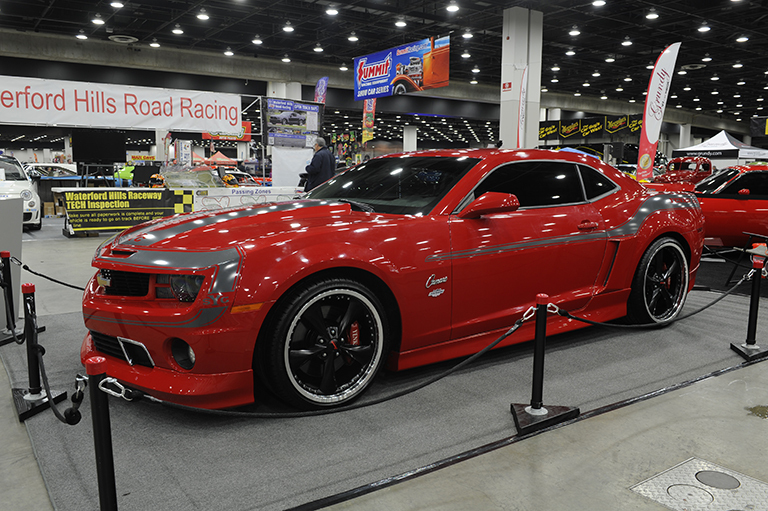 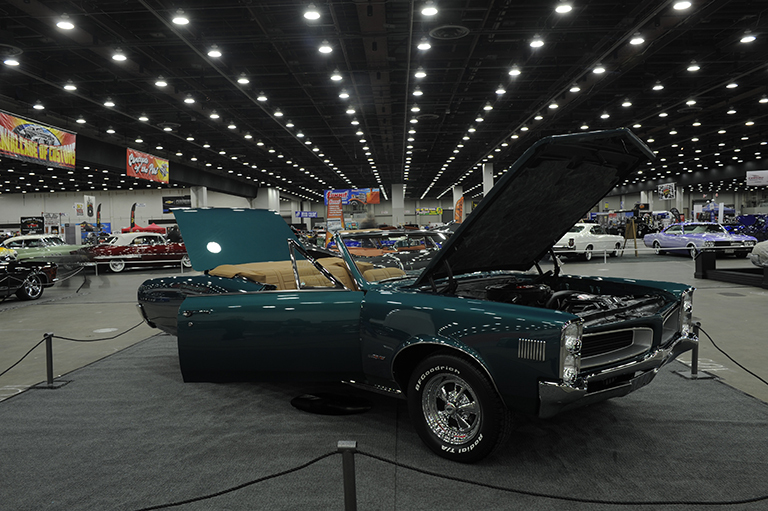 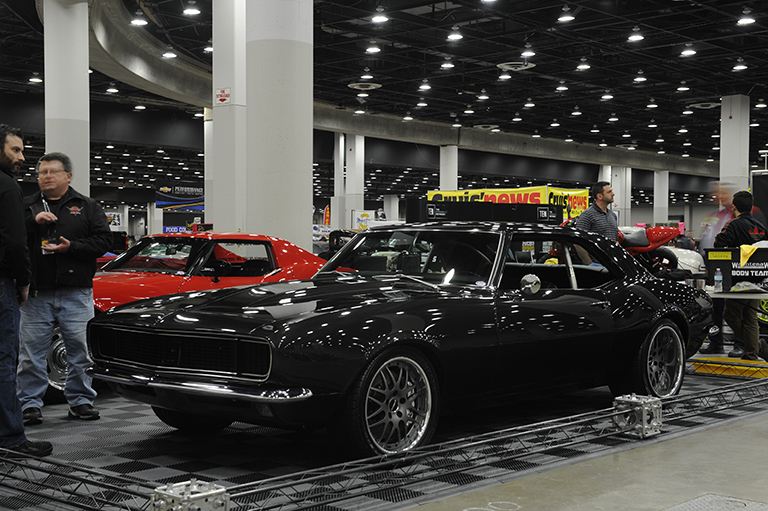 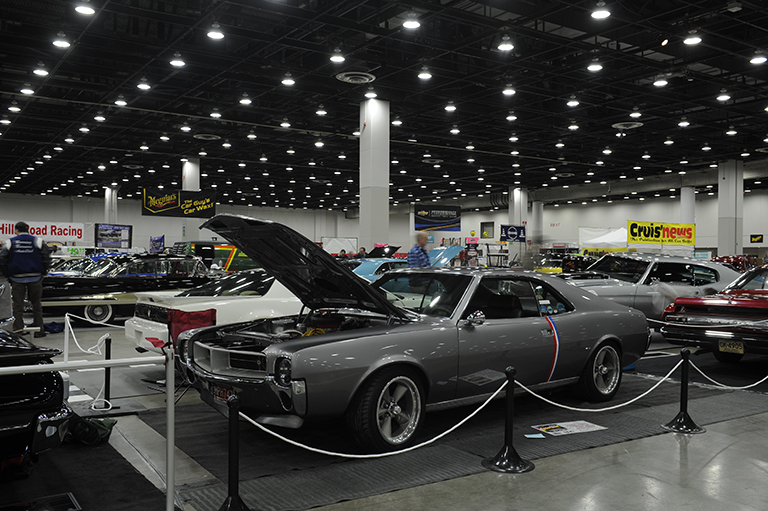 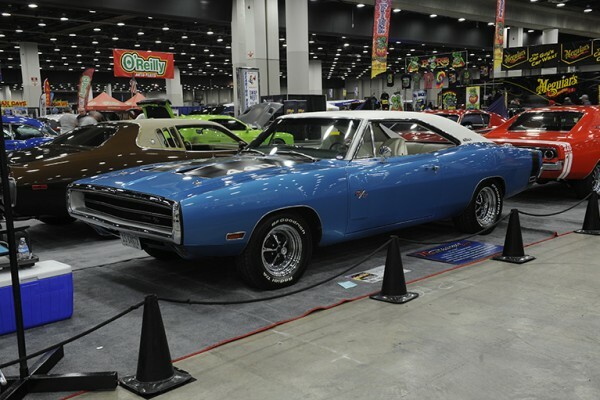 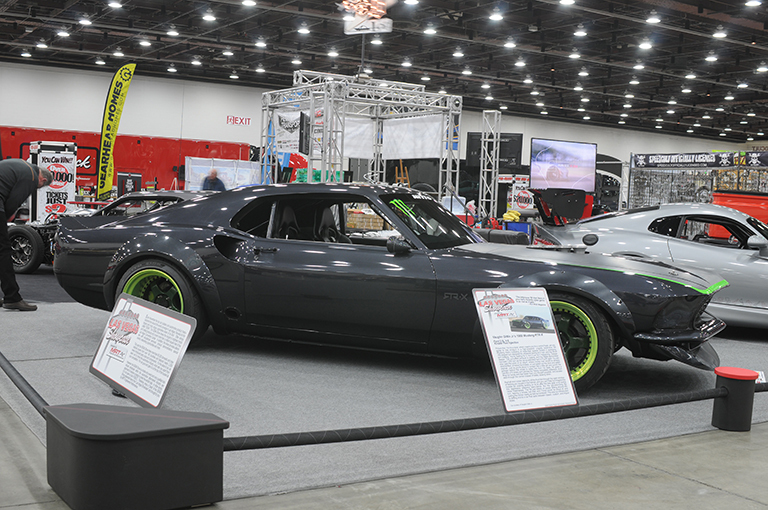 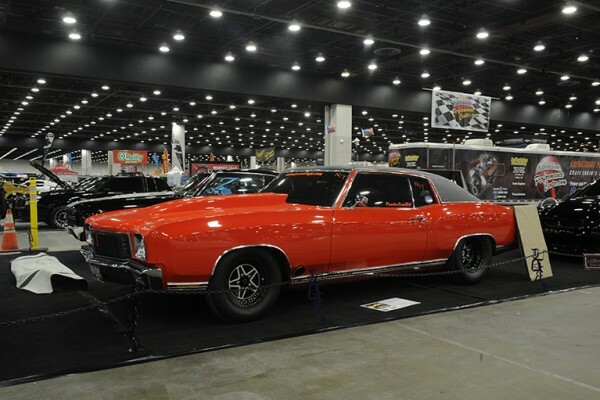 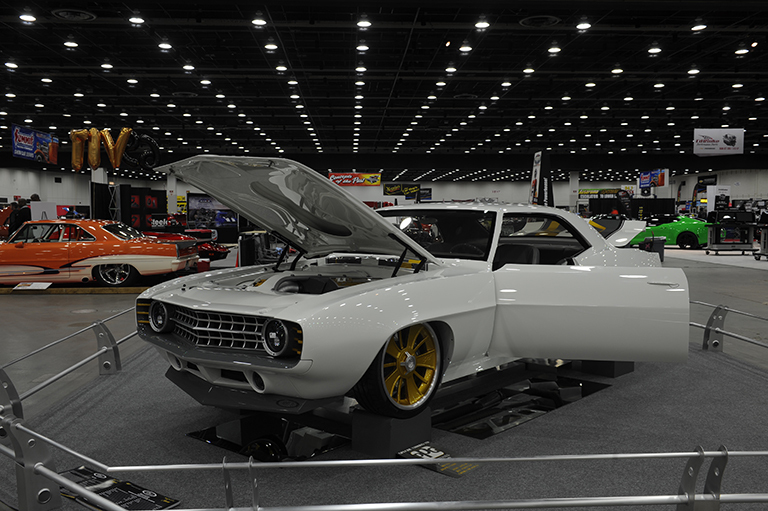 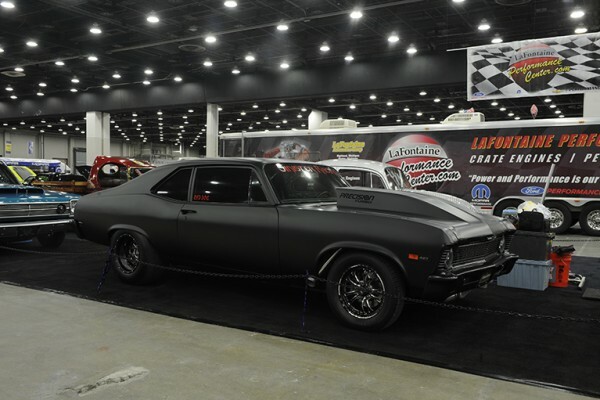 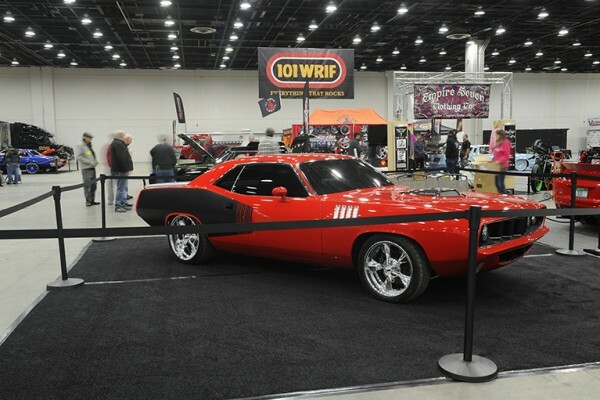 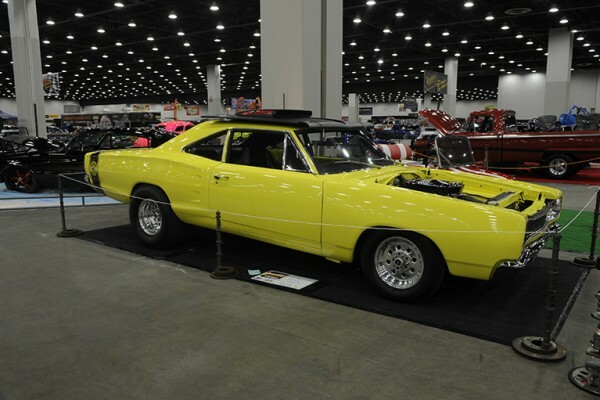 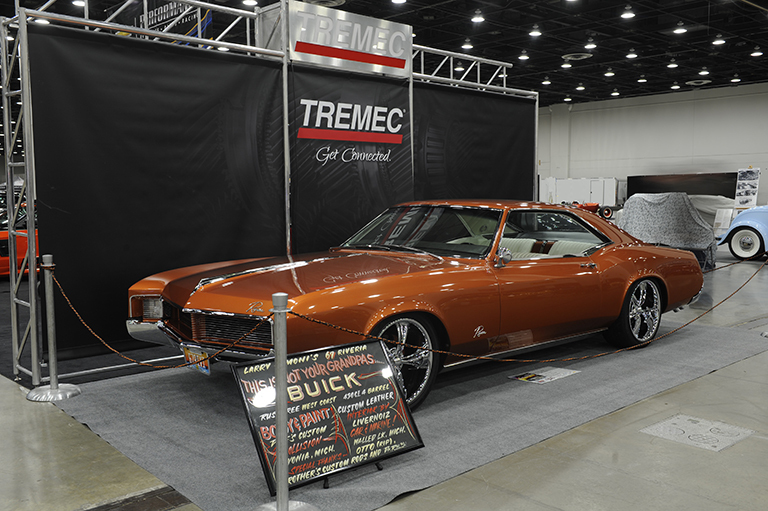 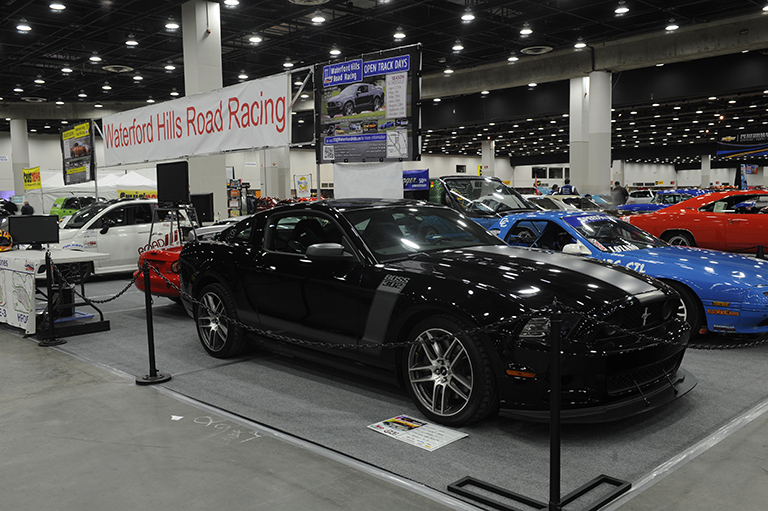 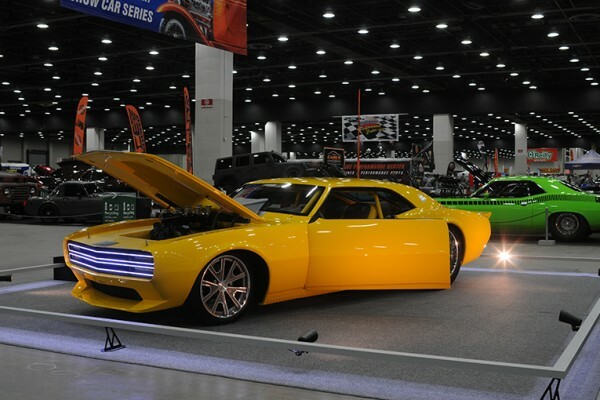 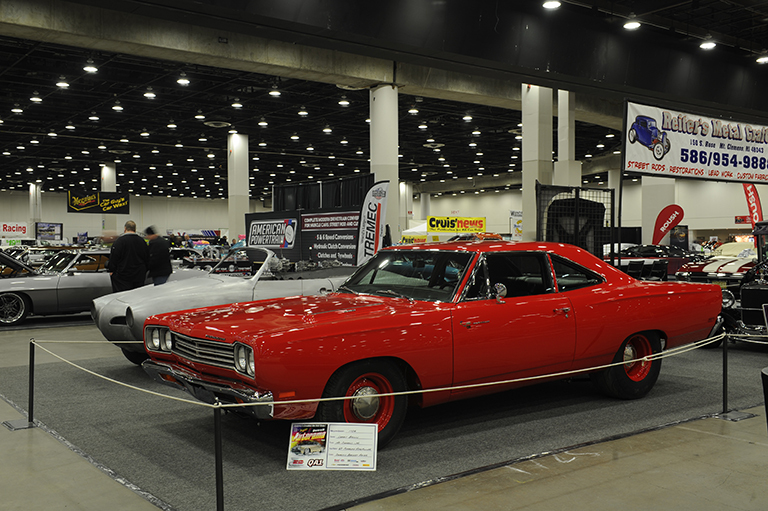 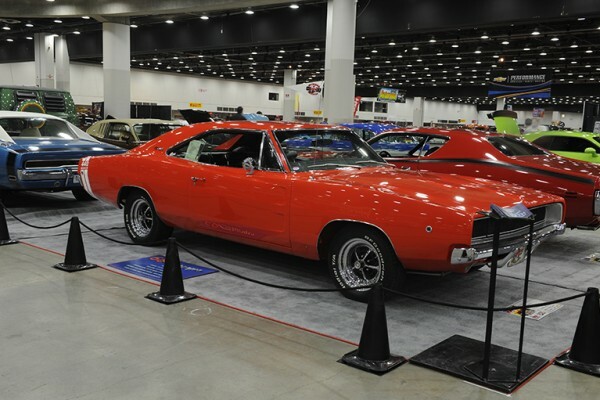 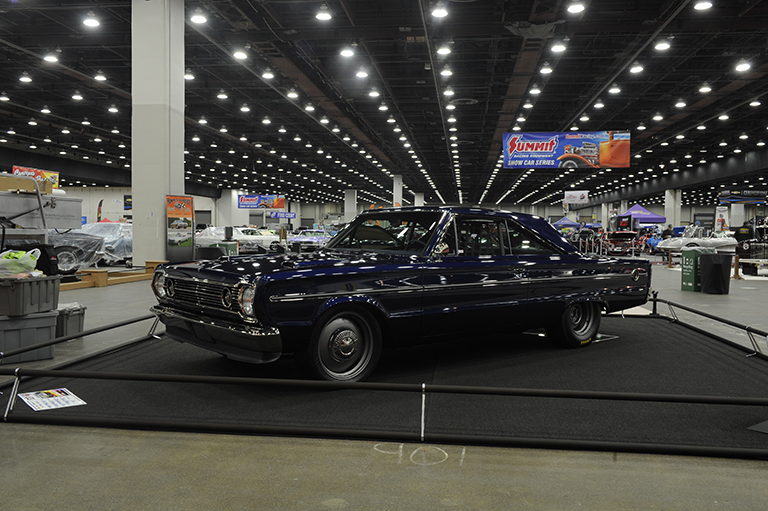 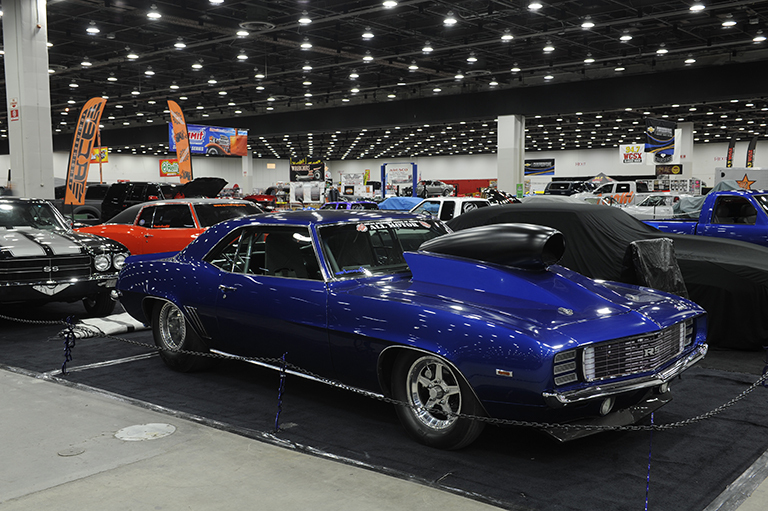 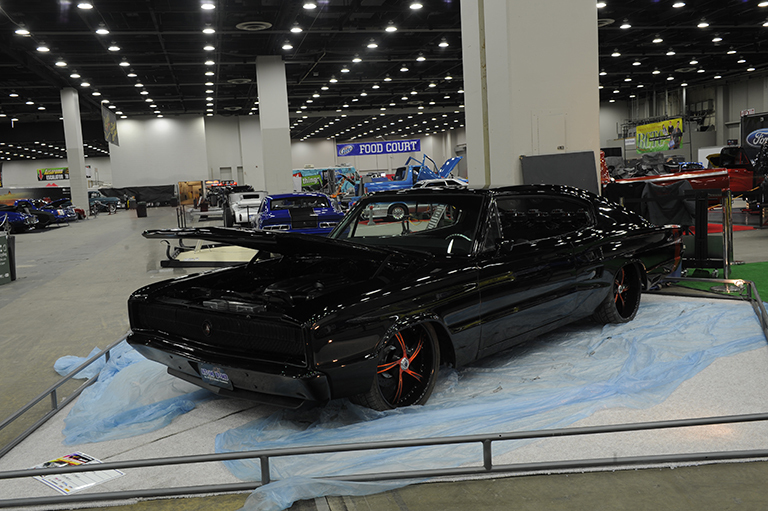 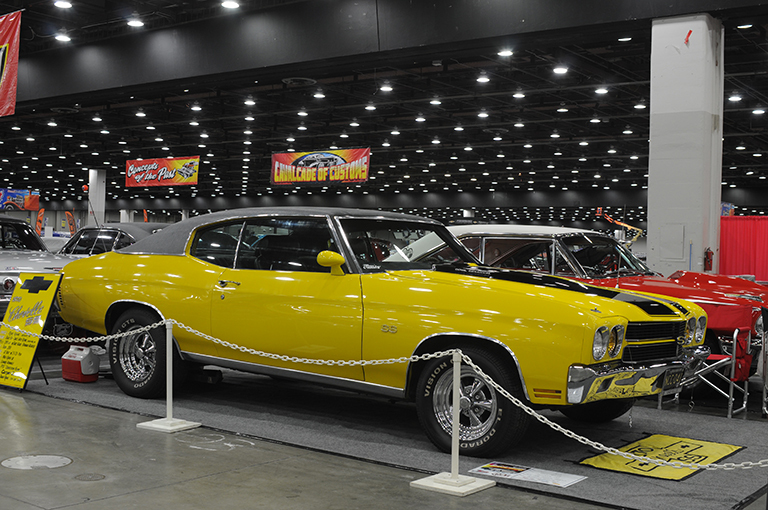 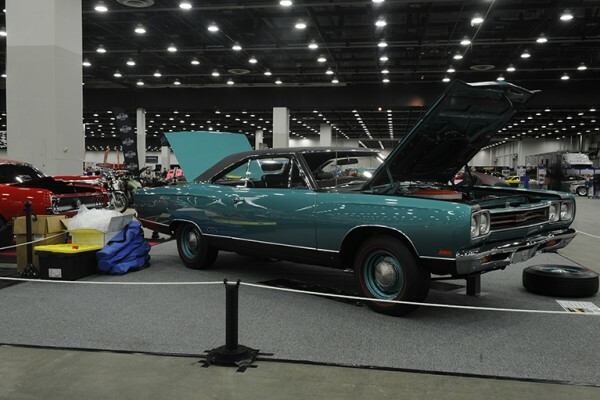 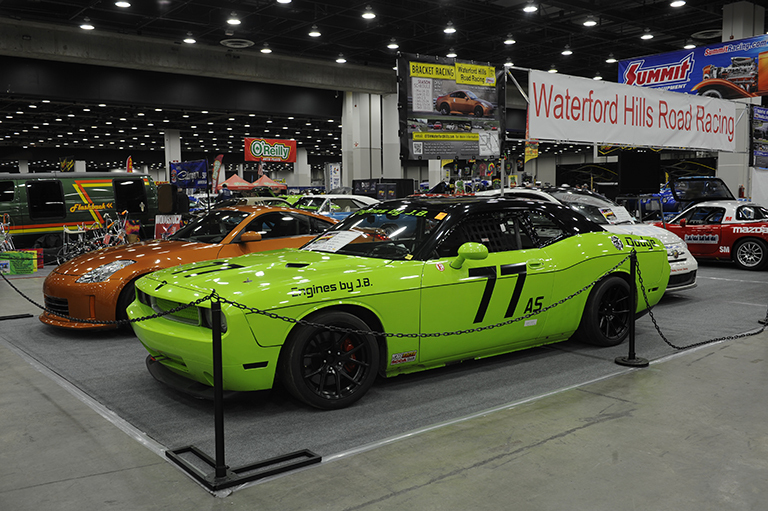 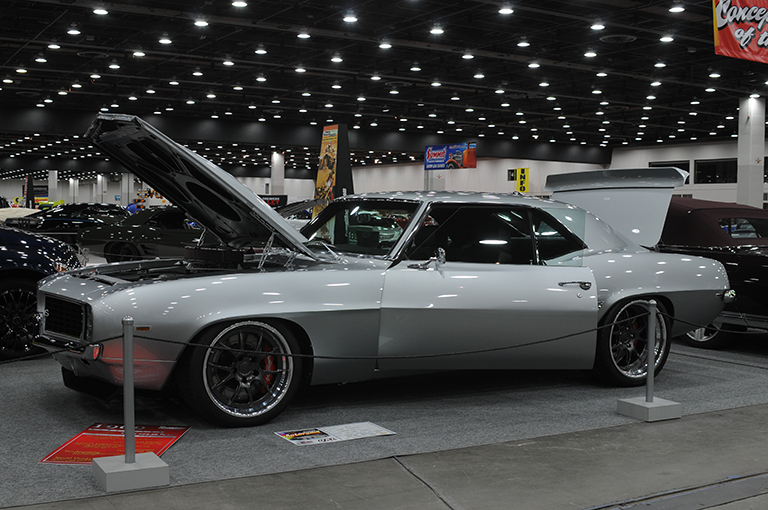 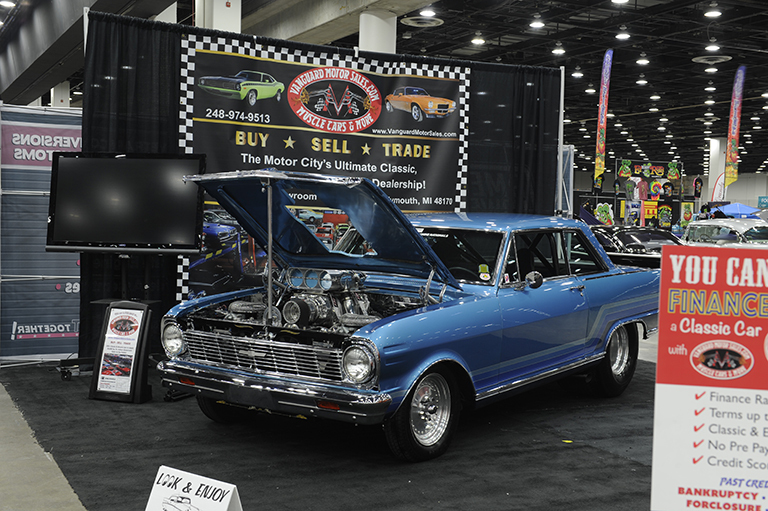 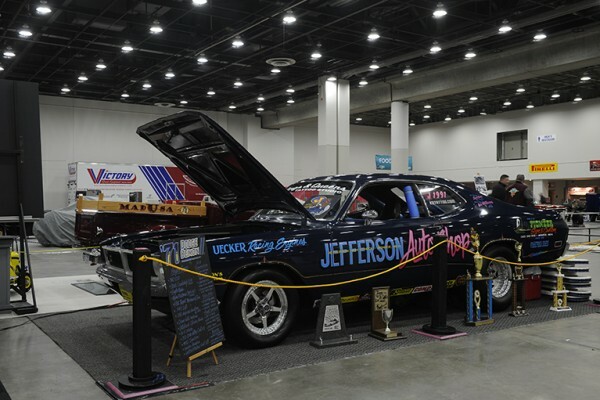 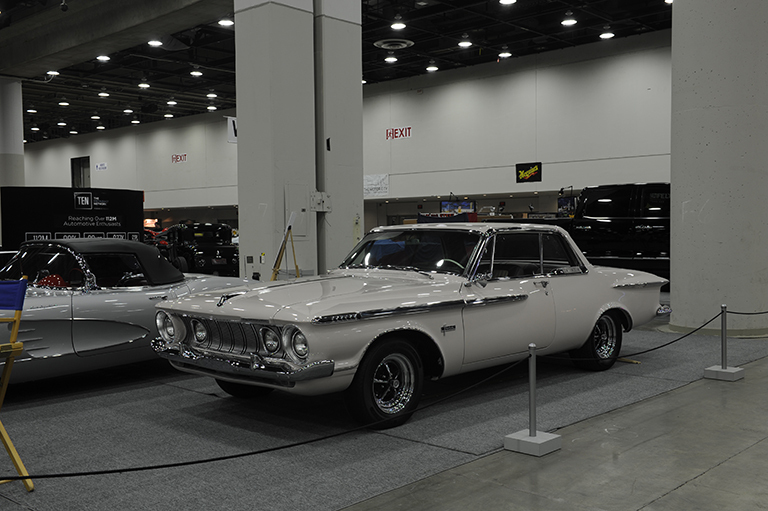 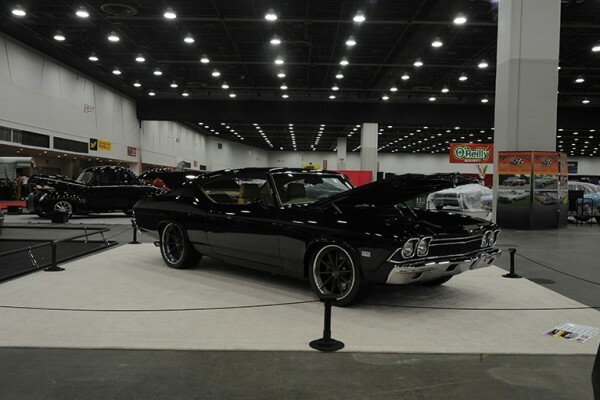 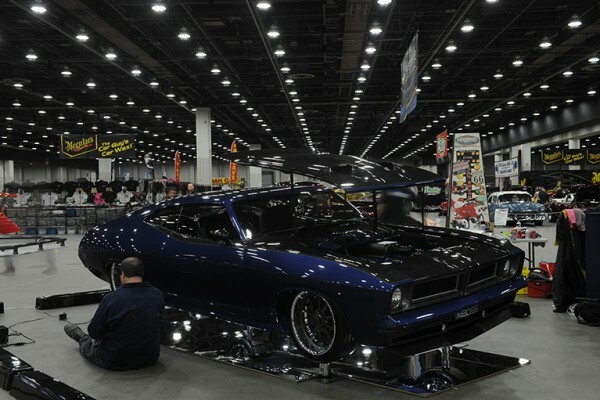 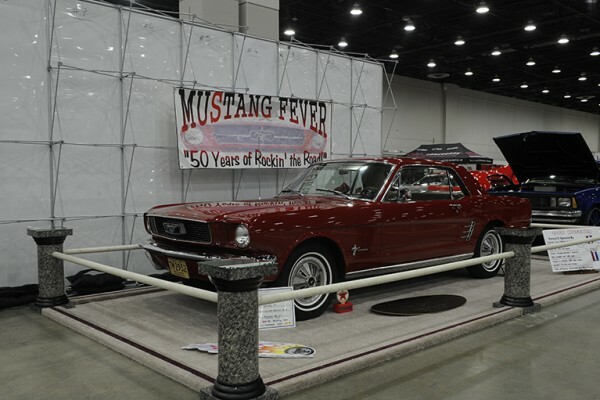 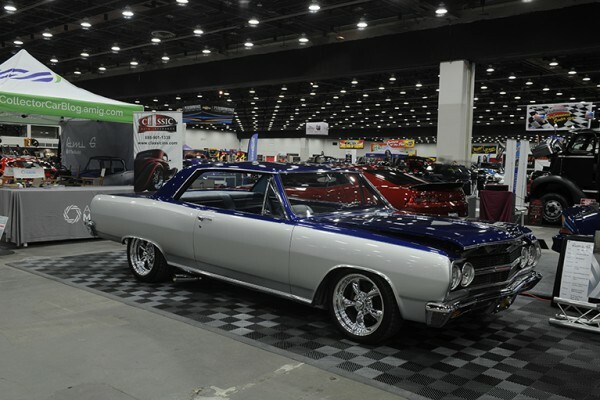 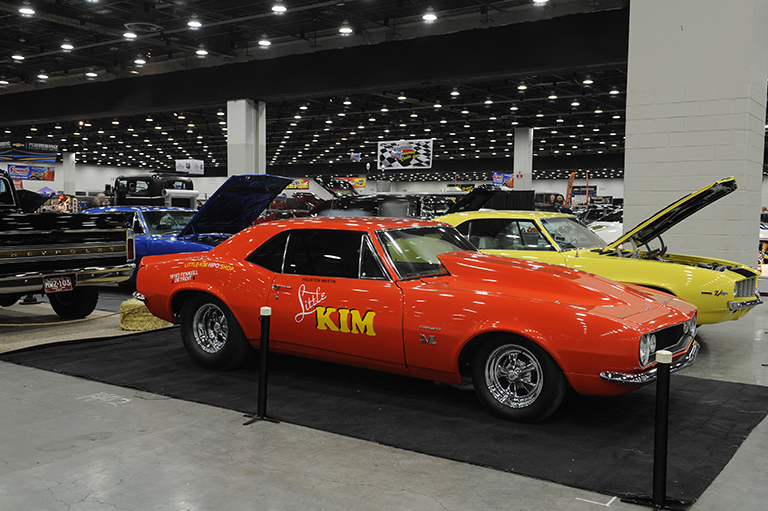 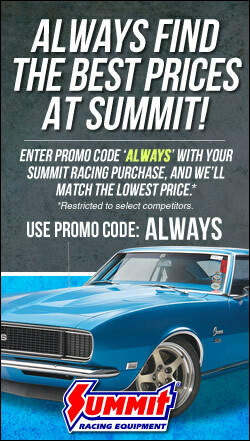 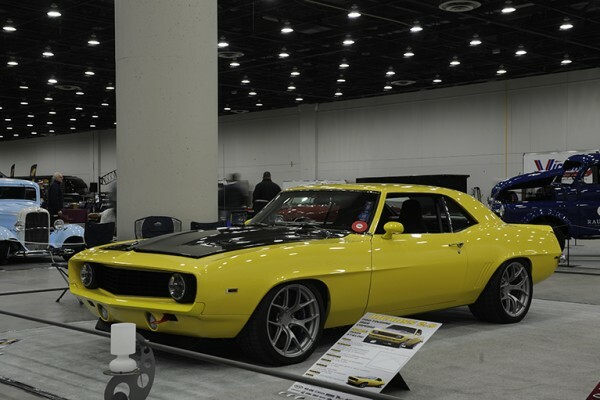 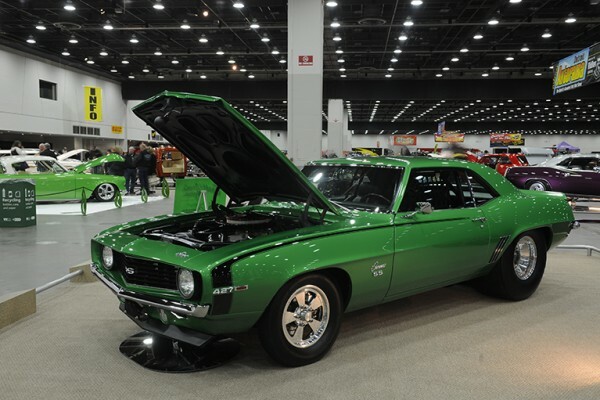 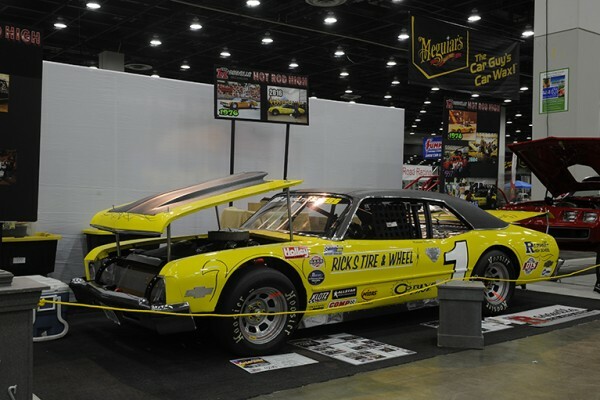 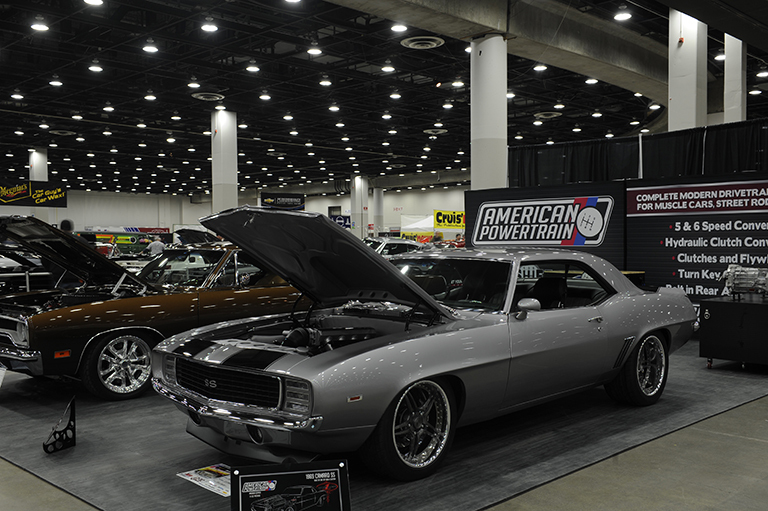 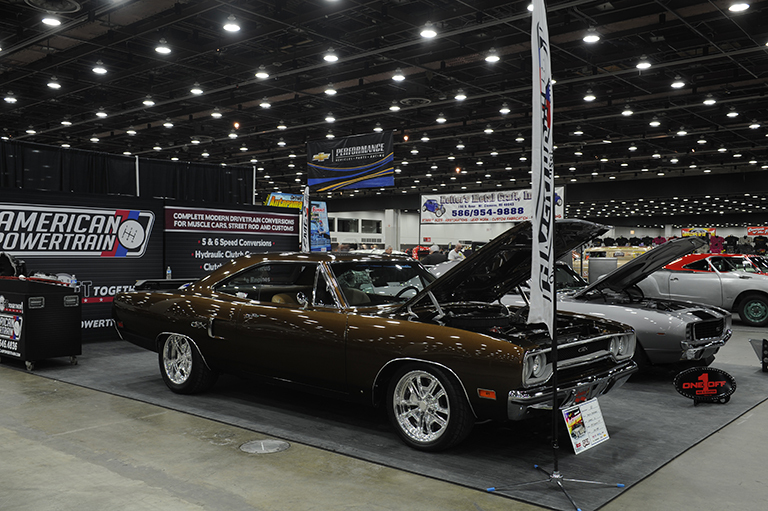 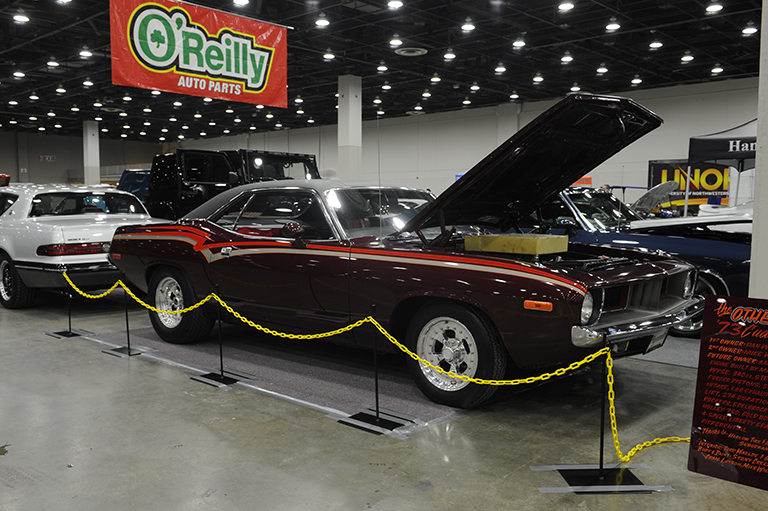 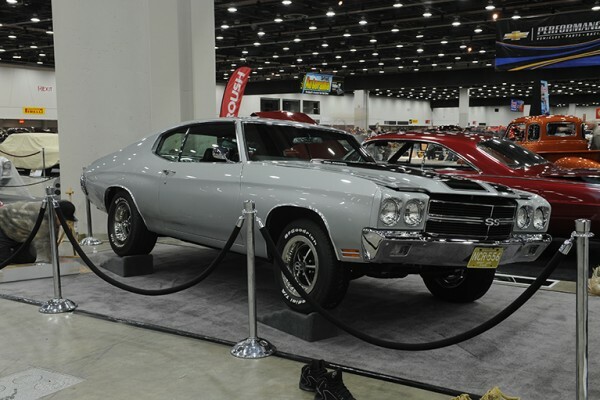 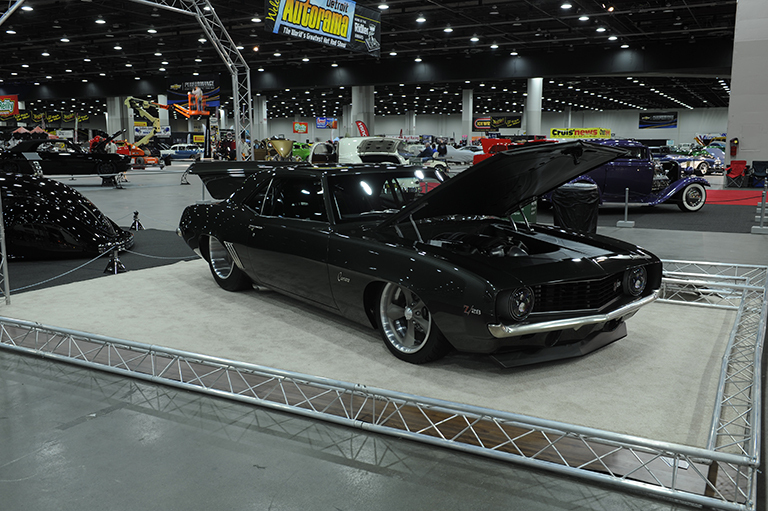 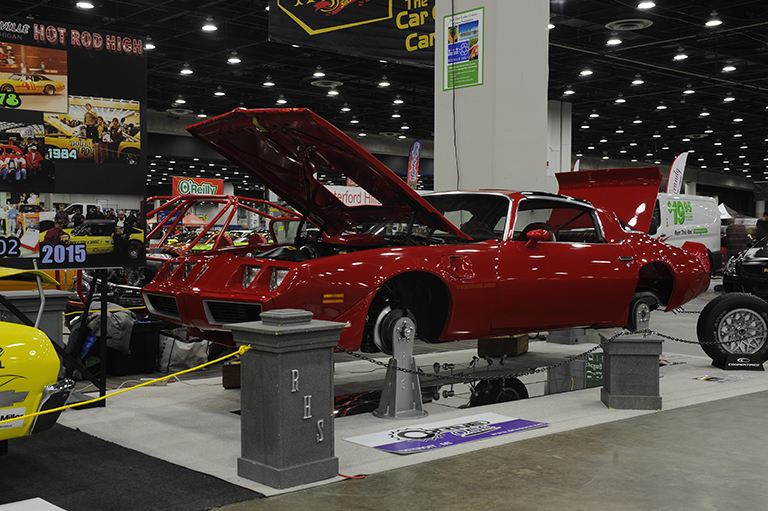 There isn’t just one good reason to visit the Detroit Autorama—the premier indoor car show in the United States. Many attendees eagerly await announcement of the presitgeous Ridler Award winner, and ooh and ahh over all of the Great 8 finalists. 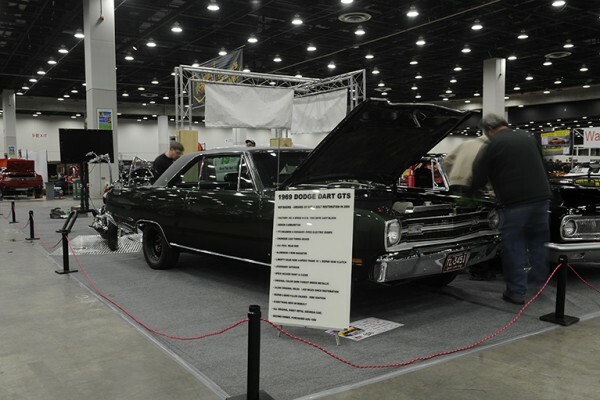 Maybe others prefer the classics, or the killer choppers, or the tricked-out, beefed-up trucks on display. Others still show up for all the rat rods and customs.